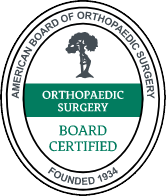 OrthoConnecticut | Robert T. Deveney, M.D. 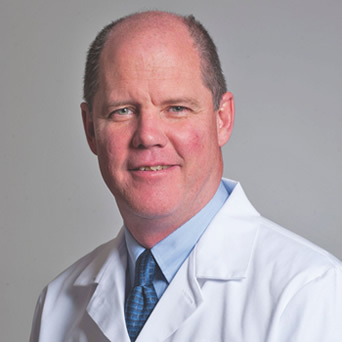 Dr. Robert Deveney received his fellowship training in adult reconstructive surgery and brings extraordinary skill to treating disorders of the hip and knee, including hip and knee replacement surgery. Dr. Deveney's special interests include minimally invasive joint replacement and arthroscopic surgery. His opinions on and explanations of advanced techniques for hip and knee surgery are frequently sought by the media. Dr. Deveney seeks to perform minimally invasive surgery whenever possible – whether patients hope to return to competitive sports or to engage in everyday activity pain-free and with full mobility. Along with receiving a number of academic honors, Dr. Deveney was a 2-year captain of his university's swim team. He can appreciate the dedication and strain that athletes place upon their bodies, and the importance placed upon total and quick recovery. Being able to move, and move well, is what Dr. Deveney strives for with all patients and all conditions.